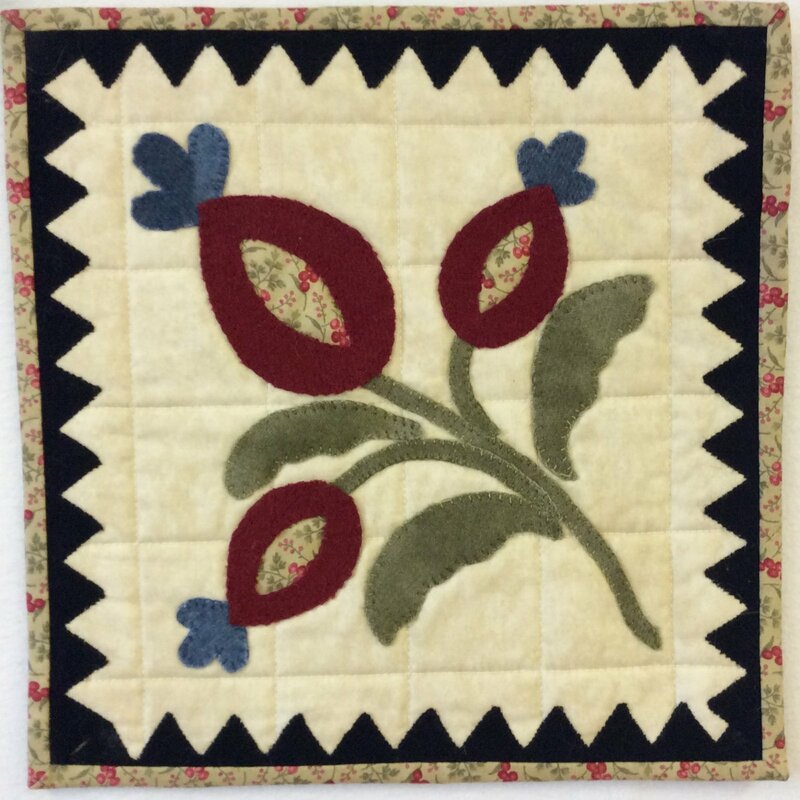 This is an adorable 12" x 12" wall hanging designed by Leonie Bateman uses both cotton and wool to make one of Lucinda's quilt blocks. This Patchwork Garden Kit (PGK) includes everything for the top and binding. 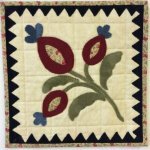 Make sure to add the pattern "Lucinda's Flowers" to your shopping cart.